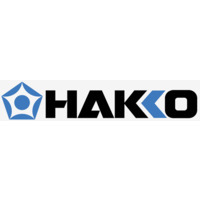 HAKKO products are renowned for their soldering products that are of outstanding quality. They originated from Japan and are now a globally recognised brand. Little Bird stocks a wide range of HAKKO products, connecting you to valuable soldering components.